Crazy acceleration, top speeds and explosive ›pop‹ happen in seconds, so every gust counts for you to pick the right spot and unleash your rotations. 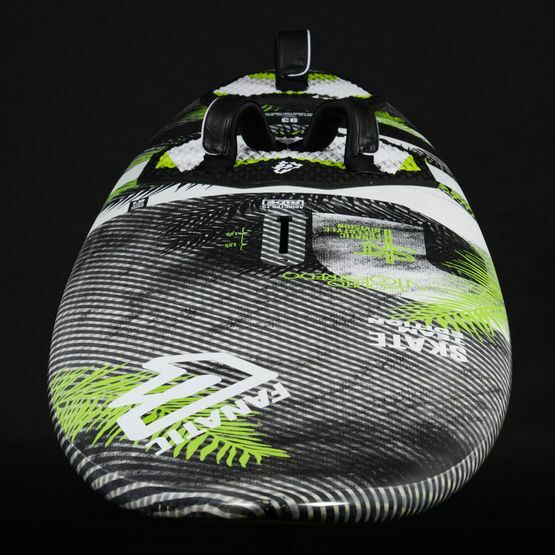 The Skate TE comes in four sizes from 86 to 108l. 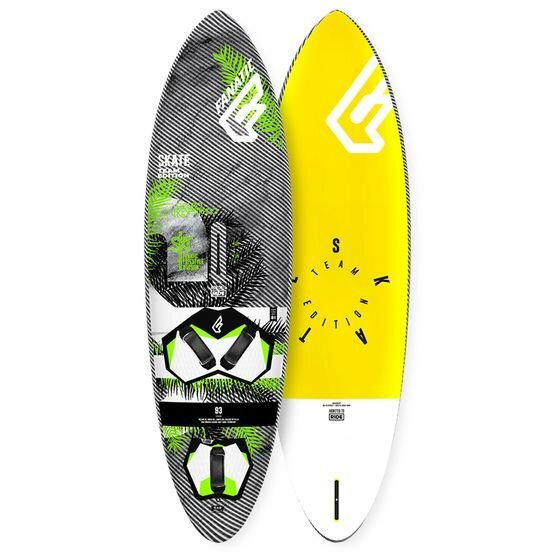 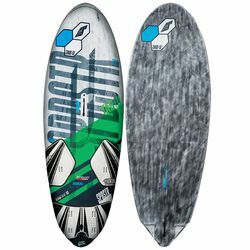 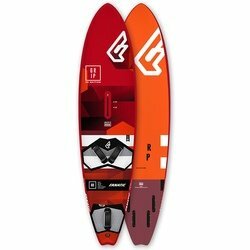 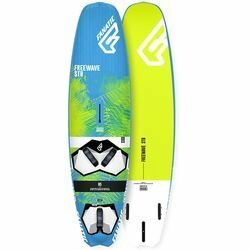 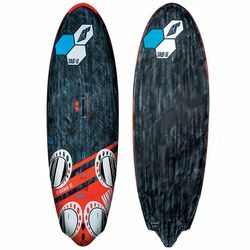 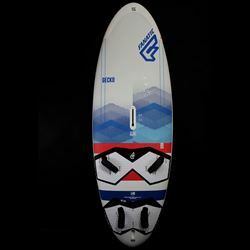 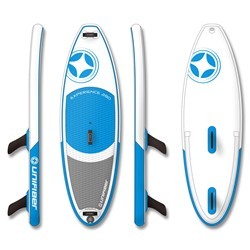 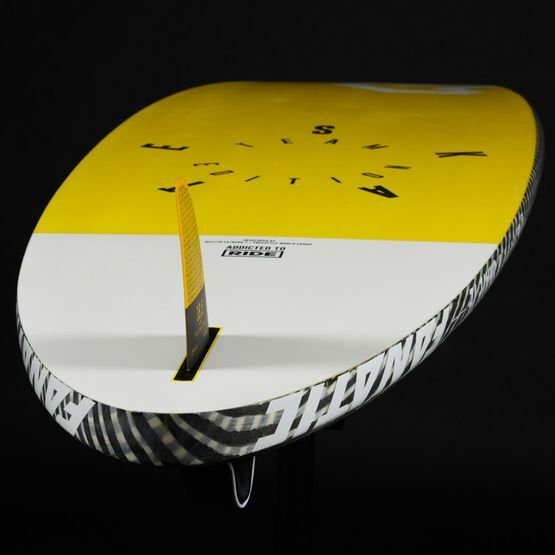 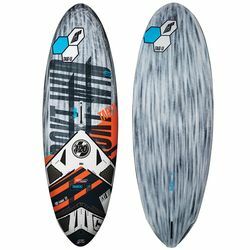 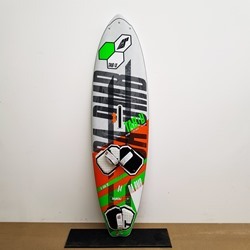 Each size cleverly matches the conditions most sailed in, whilst the super quick rocker is responsible for its remarkable speed and early planing. 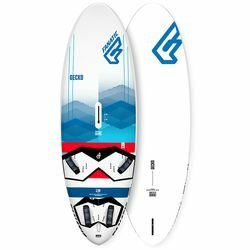 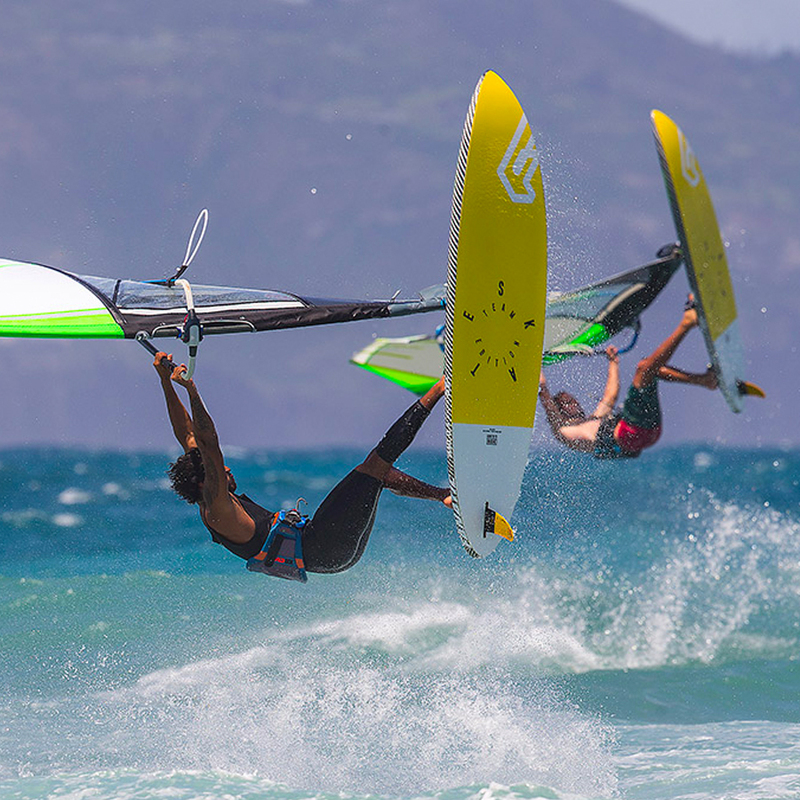 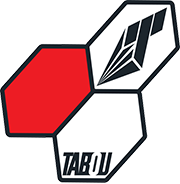 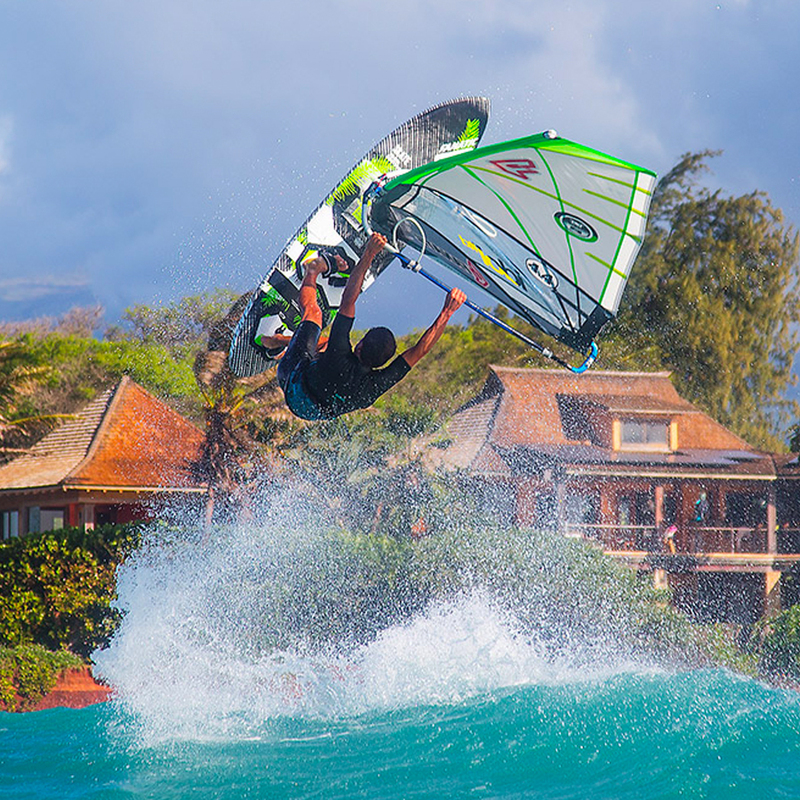 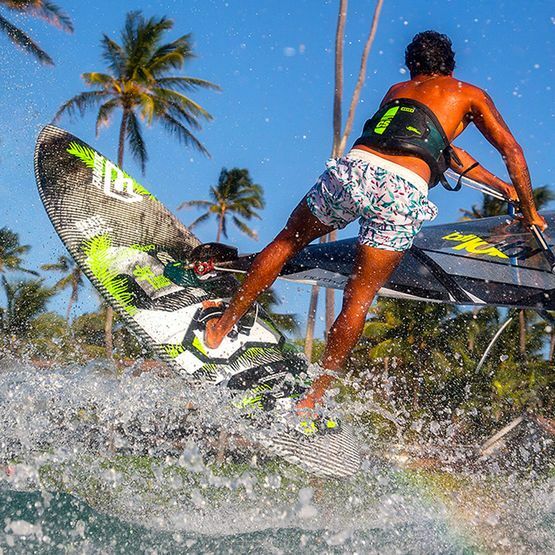 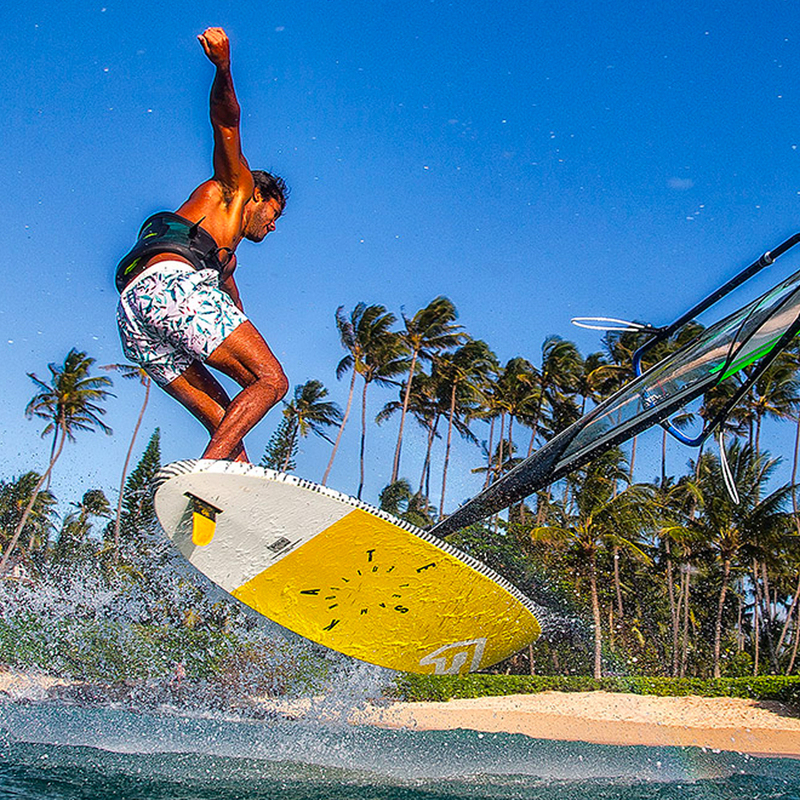 Combined with extra tail power, you are able to leave the water at any time, with smooth transitions from aerial moves into sliding tricks. 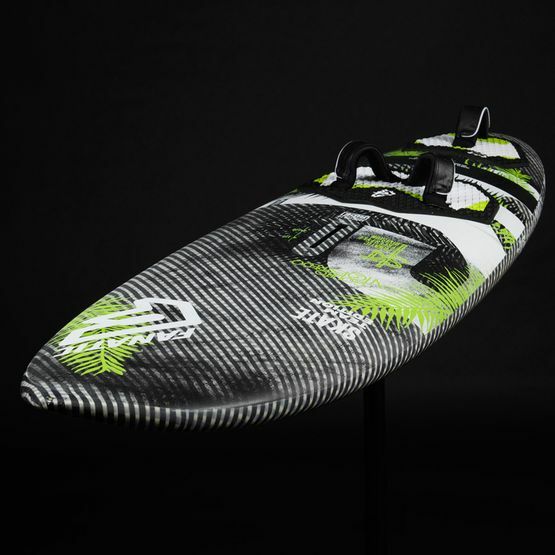 An integrated arch support in the tail pad, combined with light yet strong Biax Innegra Carbon (BXIC) construction rounds up the sensation and excellence you’d expect. There are no limits to your creativity with this board of a champion.